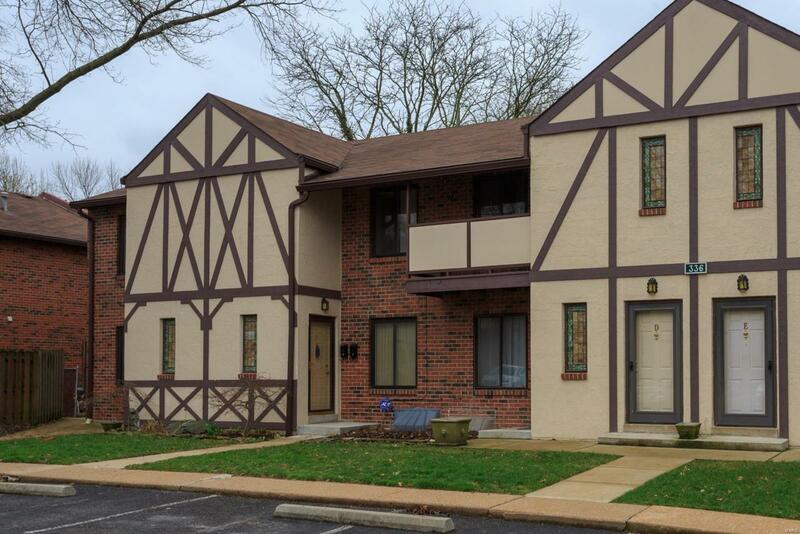 Fall in love with this townhome situated in a lovely neighborhood just blocks from the heart of downtown Kirkwood. These townhomes in Barrington Square rarely come up and sell quickly! 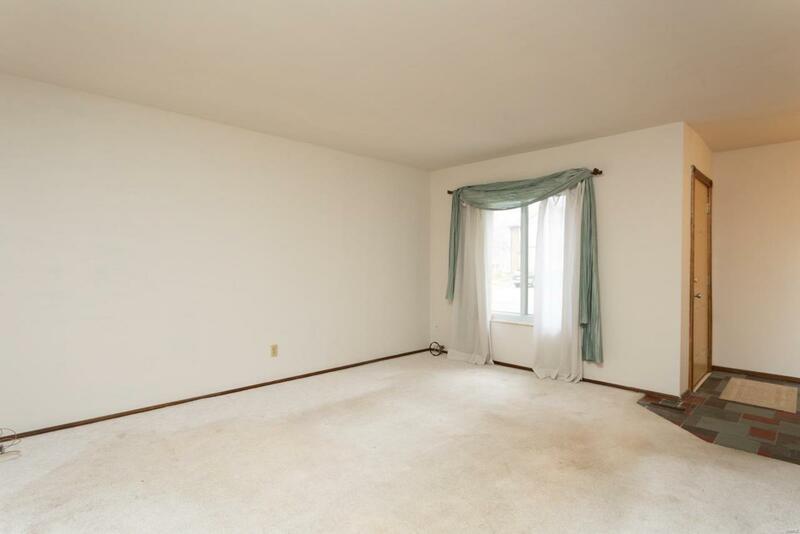 As you enter, you're greeted with an open floorplan and a spacious living room. Off the living room is a half bath perfect for you and your guests. The eat-in kitchen boasts 2 custom built-in hutches, custom cabinetry with under cabinet lighting, & a pantry. All appliances to stay! Exit the kitchen to a private outdoor patio with green space for relaxing al fresco dinners or your morning coffee! 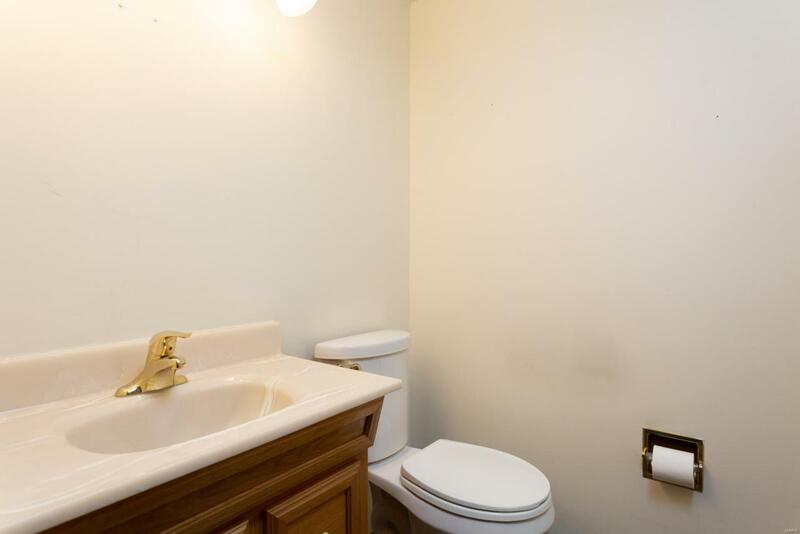 The upstairs has two bedrooms & a large full bath! In the lower level, find built-in shelving, a large open rec room that can be used as a family room, play room, office, whatever you need! Don't miss the laundry room, as well as MORE indoor storage. Just a short walk to the complex pool! 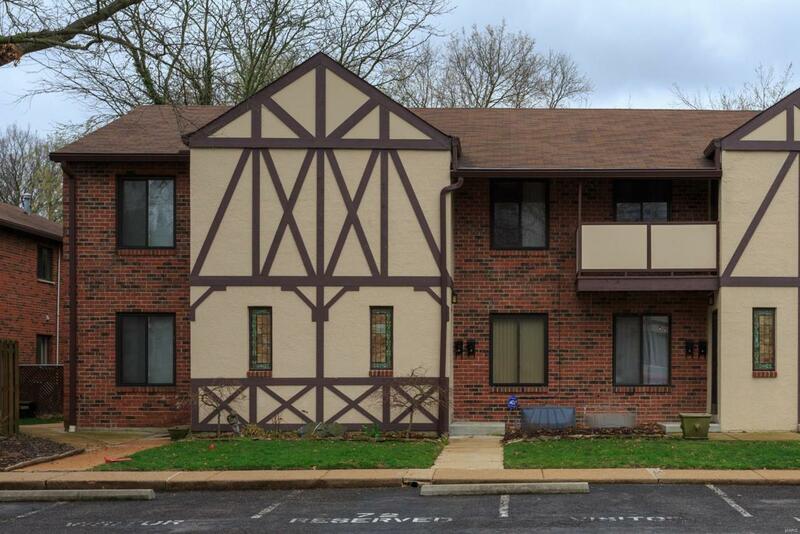 Don't miss your chance to live in this exceptionally well maintained condo complex in the popular Kirkwood School District!